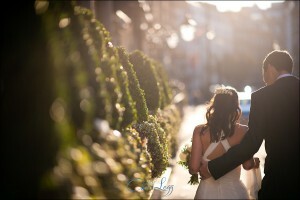 This stunning mansion, nestled in the heart of Mayfair in Central London is a truly amazing location for a wedding. With a range of glorious grand rooms and a beautiful courtyard, Dartmouth House is the perfect example of a London wedding venue. The Dartmouth House Wedding of Alison and Chris. In the heart of the London Borough of Westminster, this beautiful wedding venue was the perfect stage for this lovely wedding. 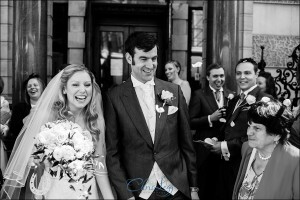 Sara and Wills beautiful autumn wedding at the sensational Dartmouth House in Mayfair. A fantastic day from start to finish, blessed with the kind of beautiful light only Autumn can provide.